UVA LIDKÖPING is a Swedish company owned by Dacke Industri AB, in turn a fully owned sub group to Nordstjernan, a family-controlled, unlisted investment company in Stockholm, Sweden. With the single used trademarks UVA and LIDKÖPING, the company has a long history as a leading global supplier of precision grinding machines for the fuel injection, bearing and automotive industries and has more than 10,000 machines installed around the world. 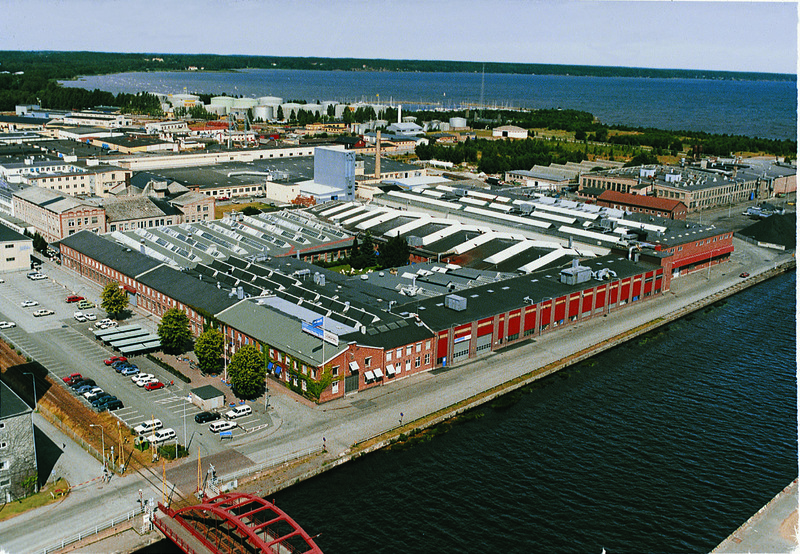 The company UVA LIDKÖPING AB, has its main manufacturing unit and headquarter in Lidköping, Sweden, a branch office and Engineering & Training Centre (ETC) in Bromma, Sweden, and fully owned subsidiaries in Germany, USA, China and India. – Single Machine Solution Machine with grinding application – developed and integrated. – Cell Solution Machine including supporting equipment – material handling, media supply etc. With active involvement from the customer a concept is agreed and our engineers design the most suitable grinding solutions. It can be a solution from our standard range or a customised version or an added innovative feature. After customer approval, orders are placed at the most suitable suppliers, with highly specialized details being designed in-house by our own engineers. The grinding solution is being followed from order to final installation at the customer’s site.